Threat Films Thai Trans Documentary T-Shirt Booster! Buy A Shirt & Help Us Raise Funds For Our Trans Rights Documentary! All funds raised will go to Vicky Petela, the organizer for Documentary Funds. Artist Rae Threat is making her first feature film: a documentary about the trans culture in Thailand. All proceeds from the t-shirts go towards the development of the film and Rae's research. Artist Rae Threat is known for her bold and striking photography and visuals. Now, she is making her first feature film. Born in the US but raised in Thailand, Rae is developing a film which will both celebrate and educate about the trans culture of Thailand and their battle to co-exist with Western influences. Some of the amazing people involved with the film include Thai performers, Thai Trans rights activists, a UN ambassador on Thai Tran rights, and Thai Trans models. Rae wants to tell an empowering, educating, and uplifting story of the people she has encountered through her research. The monies raised all go directly back into the film, funding Rae's next trip to film and take photos, as well as the ongoing research, filming and interviews we are conducting. Please help support this amazing project! 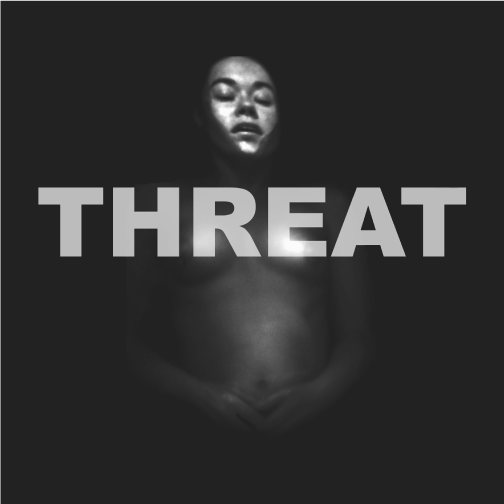 Find out more about Threat Films and our documentary project at www.threatfilms.com. Because Rae and Vicky are awesome. 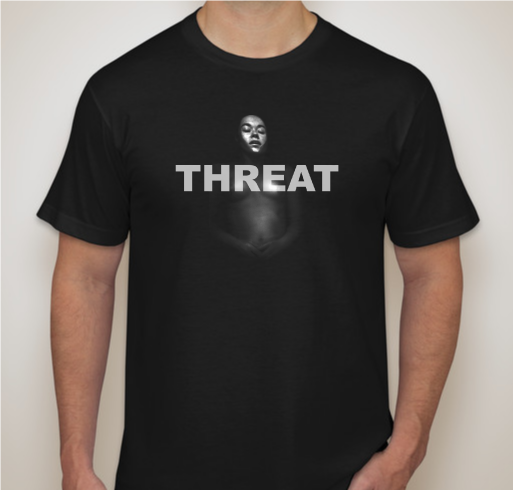 Share Why You Support "Threat Films Thai Trans Documentary T-Shirt Booster!"